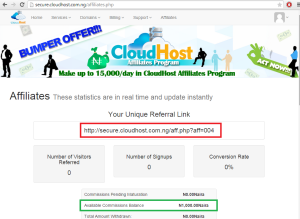 CloudHost Affiliates program allows you to make money by referring friends, family and anyone to use CloudHost. The referrers you do must be done using your unique Affiliates Link for it to count(Read on and you would know how to get your link). 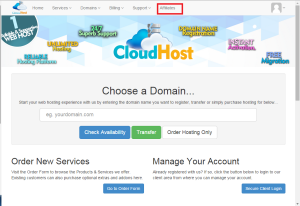 This Post is About How to get started as a CloudHost Affiliate, generate your link and get paid. 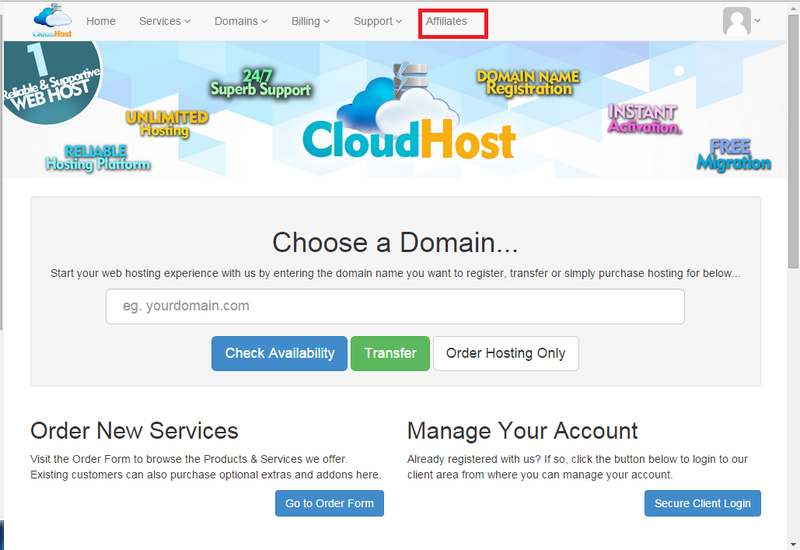 Before i start the Article i would like you to first know what you stand to gain from CloudHost Affiliates Program. For every person you refer, you get 10% of their Amount of whatever service they pay for. 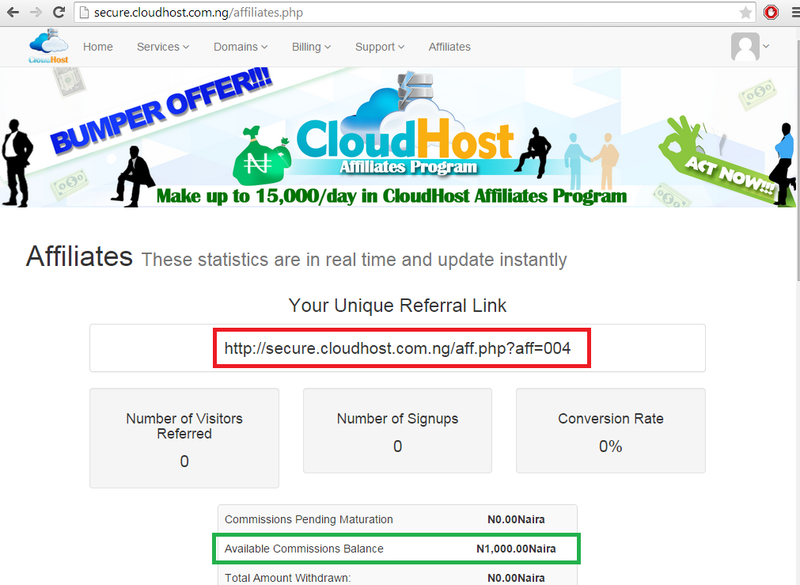 So for someone you refer that pays for our Platinum unlimited Hosting, you automatically get 500 naira to your Affiliate account. When you login, Click on the Affiliate link, your Personal Affiliate page opens, then click on the Activate Affiliate Account. 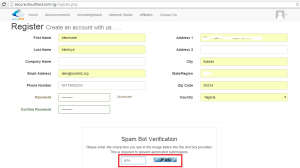 After you activate your Personal CloudHost Affiliate account as described above you instantly get 1,000 Naira and you get your unique affiliate Link. 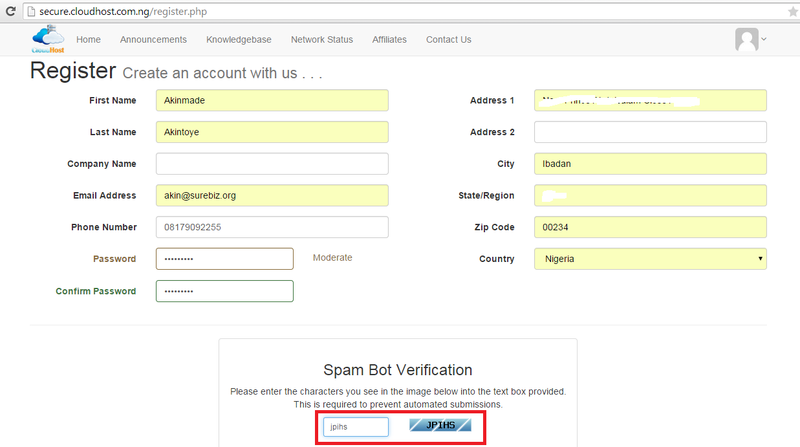 You can now share your own affiliate link with people, once they signup, you get paid automatically (10% of the value of whatever service they signup for), when your payment reaches 5,000 Naira, Open a ticket and request for a withdrawal to your bank account, or send a mail to affiliates(at) cloudhost.com.ng requesting for withdrawal of your funds and within 2-3 days the requested funds will be come available in your specified Bank account. Copyright © 2019 CloudHost. All Rights Reserved.